While we won't have the Kombat Kast to drop some Kabal on us for another week, that doesn't mean there isn't stuff going on and reveals coming out. 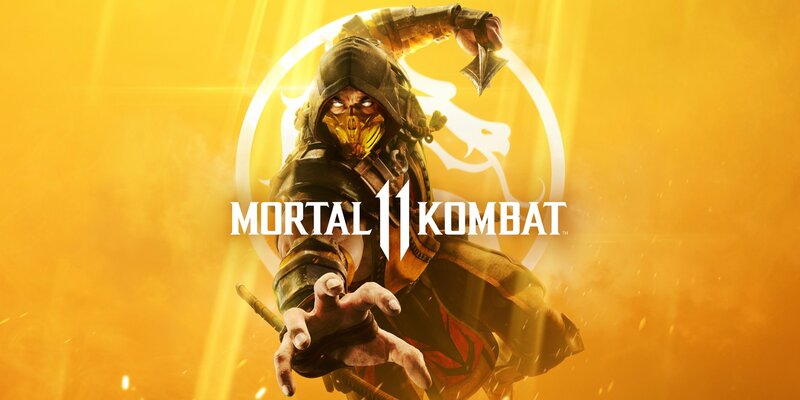 Today we had a Brazilian MK11 reveal event that came out of nowhere (for us North American folks) that dropped some news on us after a few delays. Using this cover image because I'm writing this before the reveals actually happen. With that out of the way, let's talk news! Bear in mind, I don't speak Portuguese so I'm reliant on what was shown on video. And that was Kano, officially being revealed. Kano is also getting what looks to be be a region exclusive outfit? He gets a neat hat. 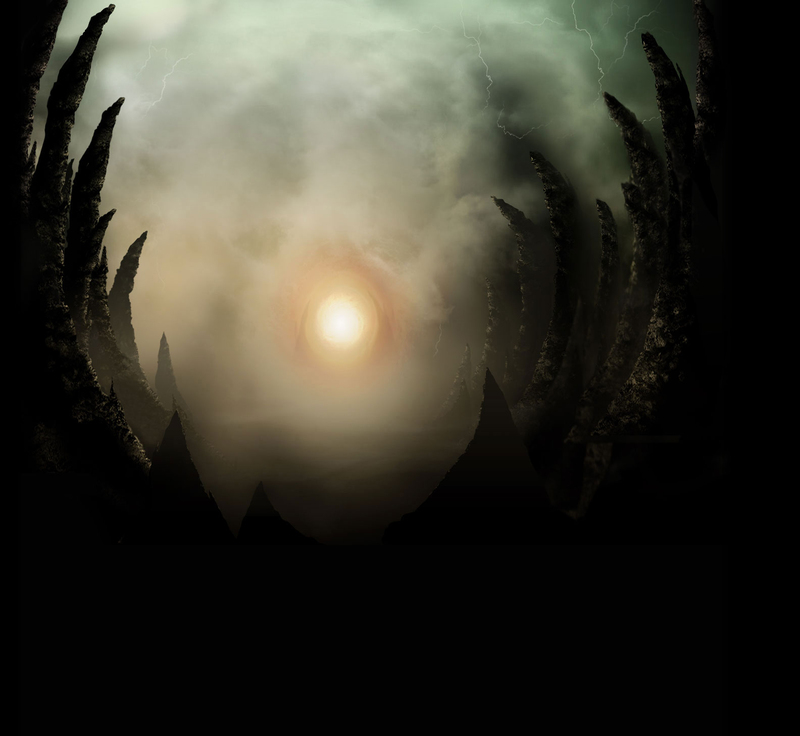 We'll update with a character trailer when it comes out and image when it comes out, but that appears to be it. The game build and event was basically a repeat of the LA/London event, so you aren't missing too much from the stream. So yeah. KANO! Talk about that. 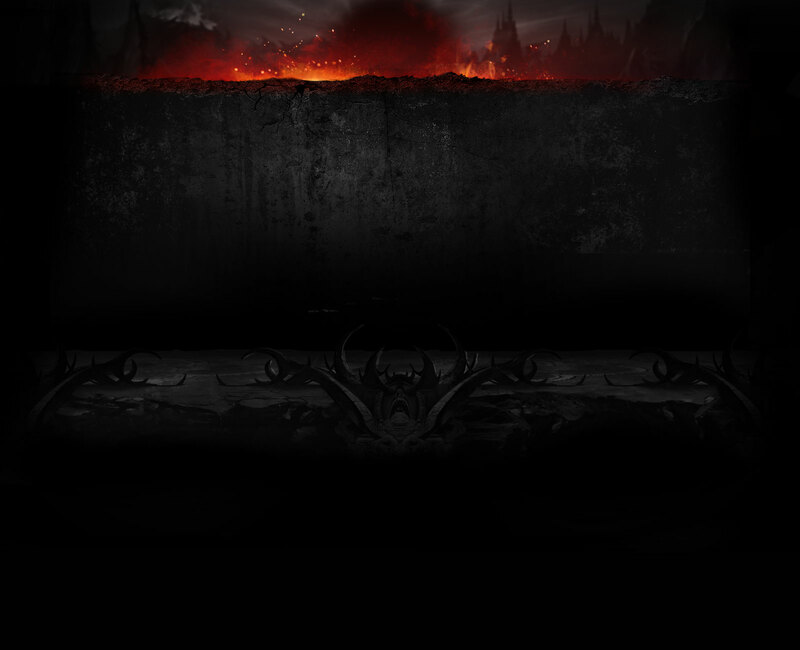 Looks like we get Kabal and gameplay reveal of "Stuff" next week. 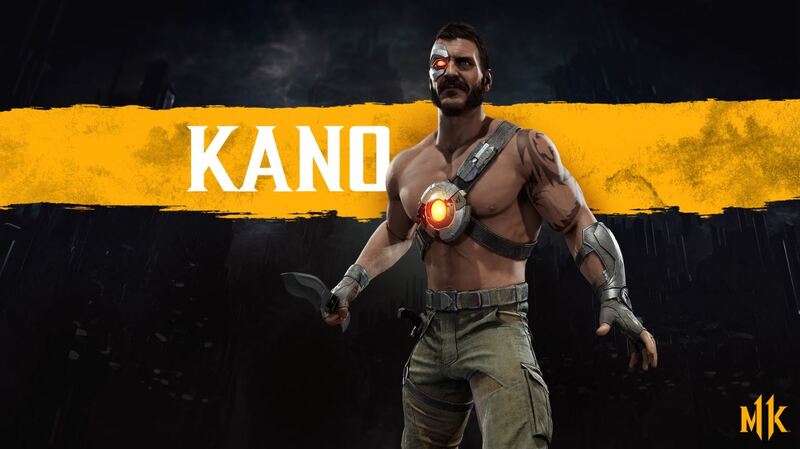 Kano is also getting what looks to be be a region exclusive outfit? He gets a neat hat. My inner TF2 fanboy is feeling very triggered right now. 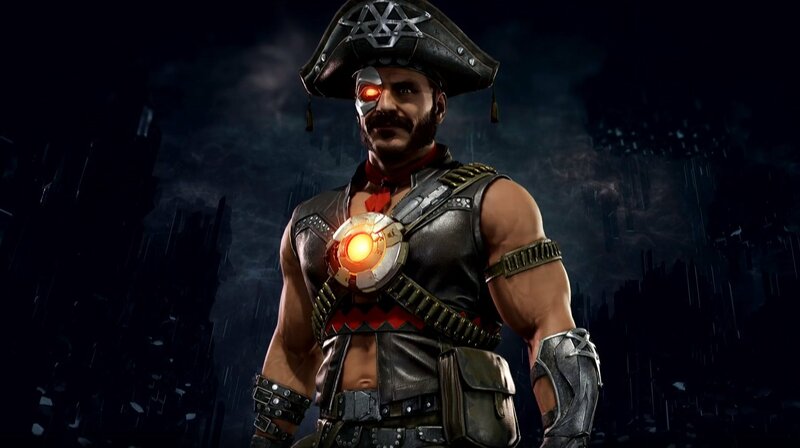 Kano, the first pirate who can be his own cannon ball. That's not a pirate, please stop. Either his inseam needs tailoring or he's packing some thunder down under. VERY Australian. Two thumbs up. All the default costumes in MK11 so far have been the designs they have from the present. This Kano is younger than MKX Kano plus he only has a tattoo on one arm instead of both. He's seen chilling in the background of a fight club just casually drinking and stuff, which isn't really something Kano usually does. But the default is really nice. Quite understated, but fits his character well. A Kid Kano could be interesting. 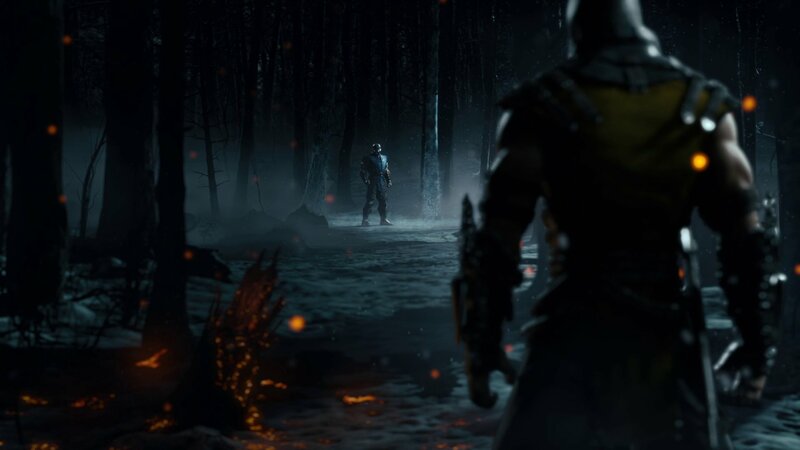 Also, it might be his younger self due to the time-travel theme in MK11. The first time in an MK game that I've been interested in playing Kano....good job NRS. Any Kano game play footage available from the event?